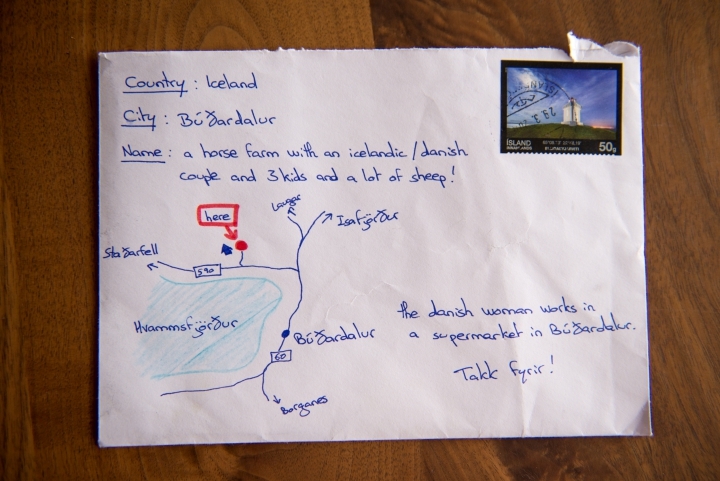 Icelandic Postal Worker Delivers Letter With Hand-Drawn Map On It Instead Of Address. If you’ve seen photos of Iceland, you’ve probably already suspected this, but now we have confirmation: the country is a magical place. 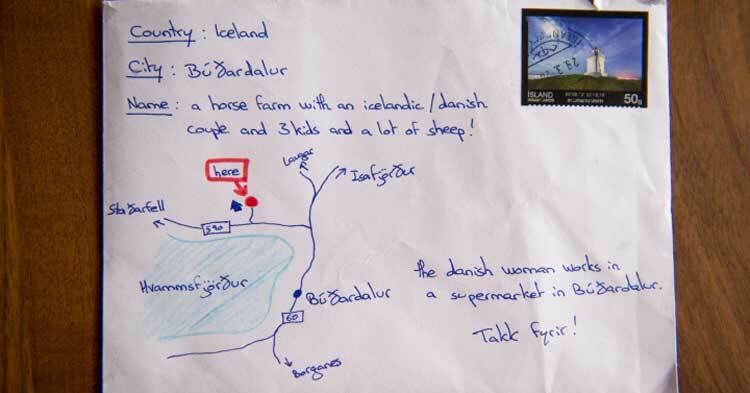 Some tourists in Iceland needed to send a letter to a family in Búðardalur but didn’t have an address, so they put together a map with clues to help the postal service out… and the mailman delivered. We gotta hand it to that postal worker.